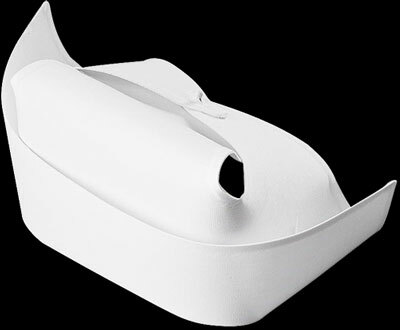 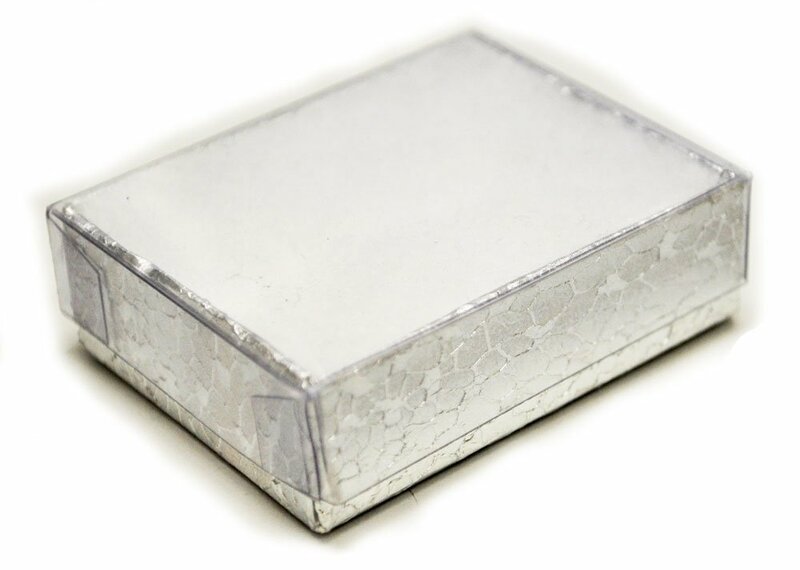 Something that is not cheap, or plastic looking. 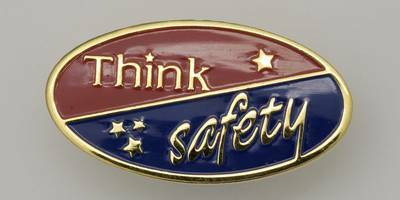 Not get stuck paying the "School Ring folks" $40 - $80 per pin for the same high-quality cloisonne' pins that stand the test of time. 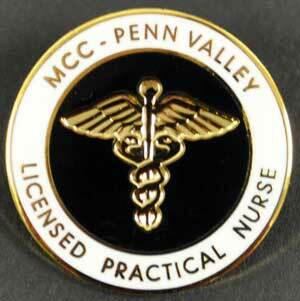 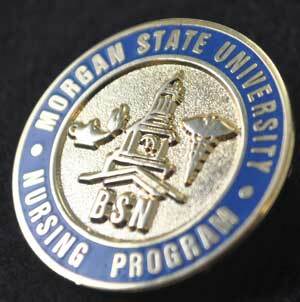 We understand the pride a graduate gets wearing a medical or nursing pin at your school pinning ceremony. 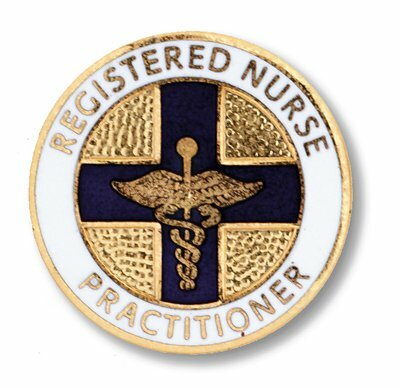 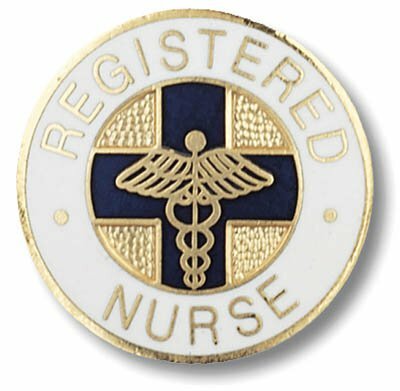 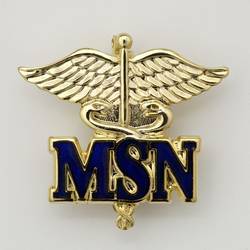 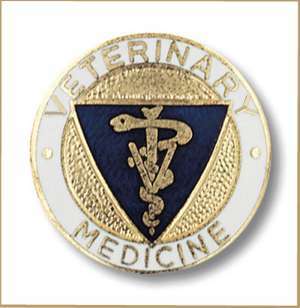 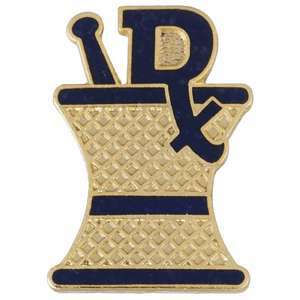 We specialize in Nursing, Allied Health, First Aid, EMS, and Fire Pins and can create a pin on any subject, shape or size from small years of service pins to full badges. 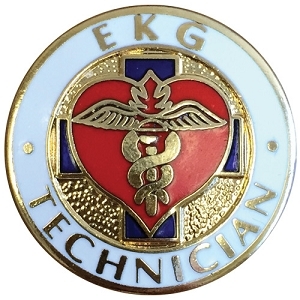 We can make a high-quality cloisonne' pin (not cheap plastic, paper or enamel paint) up to 1 inch and create it with a process that includes over 30 steps to complete. 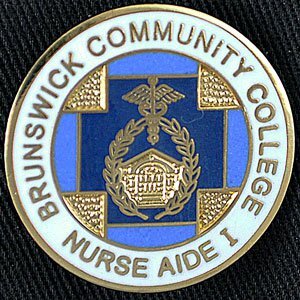 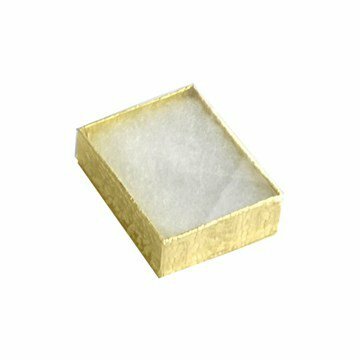 We build each graduation pin with a good solid backing (either broach style or military clasp) that will last for years to come. 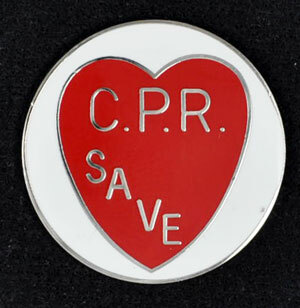 All done in a few weeks at the same prices you would expect to pay for a stock pin.